These were at the top of my wishlist for so long but they were, at that time, completely unobtainable for me - I just didn't think I could splurge that much on eye shadows, but the makeup addiction grew and grew and over Christmas I just could not wait! I ordered the Naked 2 and newly released Naked 3 within a day of each other and was gifted the Naked Basics by my lovely sister. 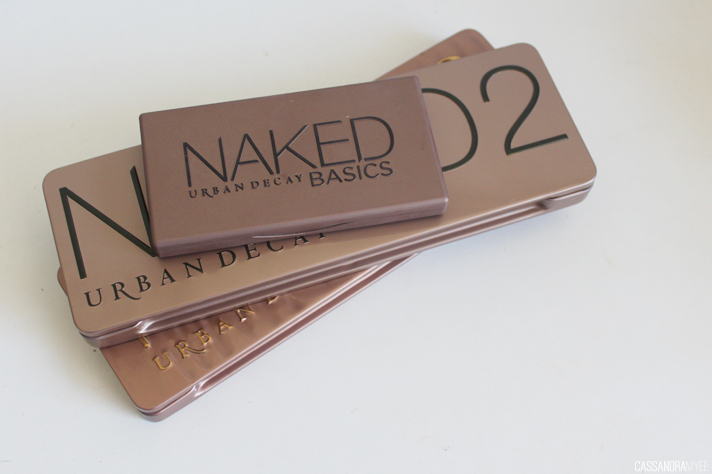 You may be thinking, where is the original Naked palette? 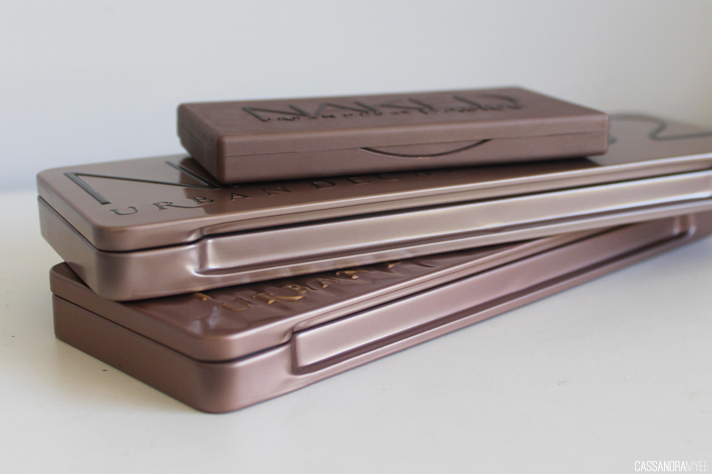 Well, to be honest I feel like I have a billion eye shadows to last me a life time and I absolutely love these three, so I just haven't decided whether I need it. Don't get me wrong, I'd love it, but maybe I will wait and get it as a proper treat to myself - or something shiny and new might come along before then, who knows!